If you experience a sewage disaster on your property, call Miller Restoration’s 24/7 emergency response team. We’ll immediately evaluate the damage and proceed to a thorough sewage cleanup in Blue Bell. 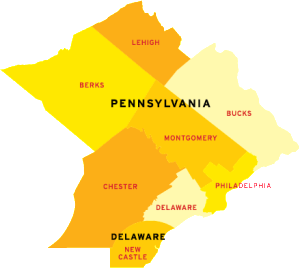 We also provide sewage removal to areas such as Collegeville PA and Plymouth Meeting PA.